We were lucky. Very lucky. We took the warnings seriously and took all the necessary precautions. We are inland enough that I really expected lots of rain and wind. Memories of Agnes are pretty fuzzy, and this house on the hill is constantly battered with winds, so it seemed like a simple adventure that might call for some chocolate chip cookies and a movie. As the storm headed up the coast, it quickly became apparent that this wasn't going to be just another rain storm. Evening brought the storm to our part of the country. I'm used to high winds. 3 or 4 times a year I go out and gather up shingles from the yard. When the trees are bare of leaves, I can see 2 neighboring counties (Lebanon County from the front of the house, York from the back) and this hill that I live atop is about the highest place in the Lancaster county. It's great on the 4th of July for watching fireworks, but not so great in a hurricane. The wind whipped around the house, howling and screaming, while waves of water slapped against the doors and windows. I didn't sleep very much during the night. As dawn broke, I pulled back the drapes and was surprised to see that we had lost some trees to the side of the house and half of the tree in the front yard. The doormats inside both of the doors in the front of the house were drenched from water that was driven in under the doors. Otherwise, everything was fine. In the next town over, my brother's house in the middle of the woods came through fine, but after the storm passed, a tree brought down a power line, so they've been without power ever since and came over this morning to clean up before work. In the meantime, the storm pressed north and friends up that way started reporting in. Some fared as well as we did. Some were in much worse shape. One was stranded in an ever rising swirl of a brown, murky, dangerous flood. Lots of people who were not seriously impacted in areas that could have gotten a lot worse feel that the preparation was overkill. Mother Nature isn't all that easy to read though. She goes where she chooses and mere mortals can only prepare for the worst and hope for the best. She spared some places while demolishing others. This morning is a beautiful early autumn morning. It isn't officially autumn, but there's no mistaking the feel in the air. Things will return to normal eventually. Here it will only take a few days for most of us. To the far north it will take longer. The sound gets wiped out by the breeze in the second part of the video, but it is showing the southern sky - blue and mostly clear. Did someone say contest? Cultured Food Life! Update: Congrats to Sue Smith! If you want the book but didn't win, there's a link at the bottom of this entry to purchase. Thanks everyone! These pickles are my secret weapons. If you haven’t heard of lacto fermented pickles you are missing out.. They are super easy to make, no canning just chopping and a little time sitting on your counter to perform their magic. They are loaded with good bacteria’s that turn these pickles into super foods. You don’t know how many times I have used the pickles and the juice themselves to cure a cold, flu and stomach ache. Acidifying bacteria make these pickles sour and load them with microbes that not only protect the food but also in turn transform you. Loading your body with much needed probiotics this is a food you always need to have on hand. They are delicious and unique and they will change you from the inside out. 1. Slice cucumber into ¼-inch rounds. Tightly pack sliced cucumber and herbs in a 16-ounce clean glass jar until about ¾ full. Add cultures and extra water. Leave an inch or two of room at the top of the jar. The pickles will ferment bubbly and expand. Let sit on counter tightly capped for 3 days and then place in refrigerator to further culture. They are ready to eat after about a week but keep fermenting and age much like a fine wine. I like them at about 2 to 3 weeks. And for the 1/2 veggie packages. Both of these are on the same line as an ingredient in the recipe. 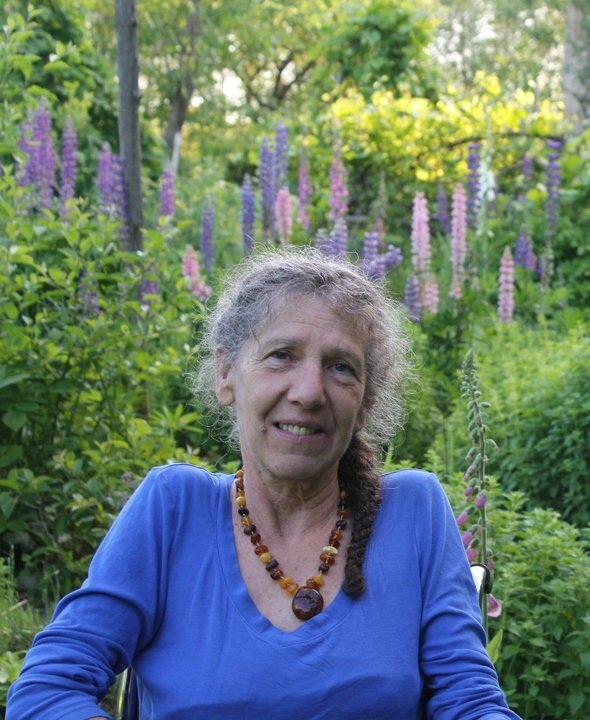 Tina talks about the weather, being sidelined during gardening season, and her own version of permaculture. Making Herb Flavored Vinegar and Using It! Instructions and recipes to please the newbie and the experienced alike. SouthRidge Reasures, Preserving Memories... Pickles! 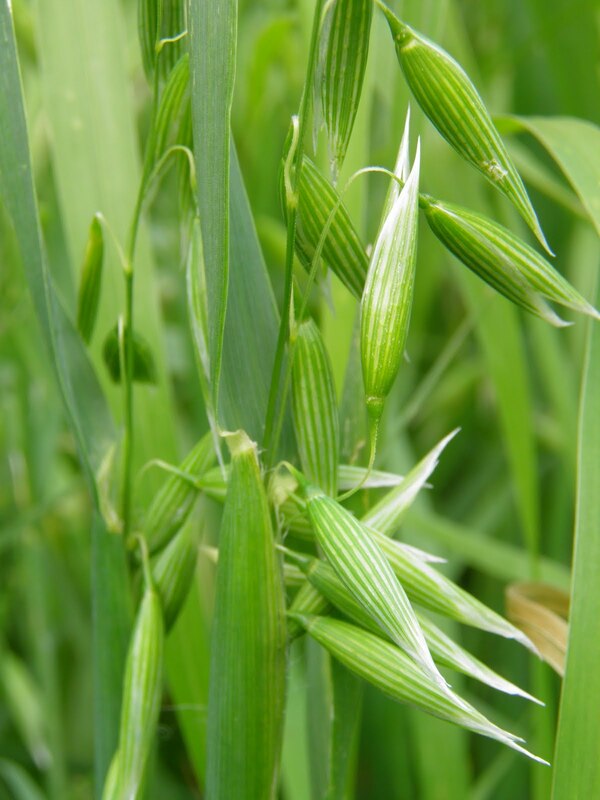 Mary Ellen Wilcox shares some amazing recipes as well as some childhood memories of these gustatory sensations. So often we have a picture of how childbirth will play out, and we prepare for that and many times get something completely different. 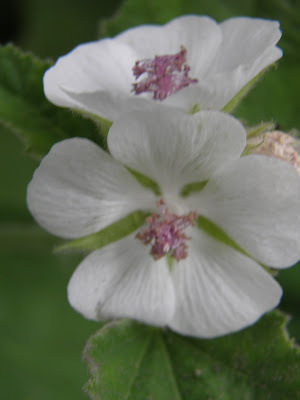 Marita A. Orr is taking us through the different herbal constituents in her current series that includes information, examples, and recipes to try for yourself. A word we hear bandied about, but what does it mean? Stephany Hoffelt shares what she's learned about these exotic sounding herbal concoctions and some perfectly lovely recipes. The article will have you creating your own blends in time for holiday gift-giving! 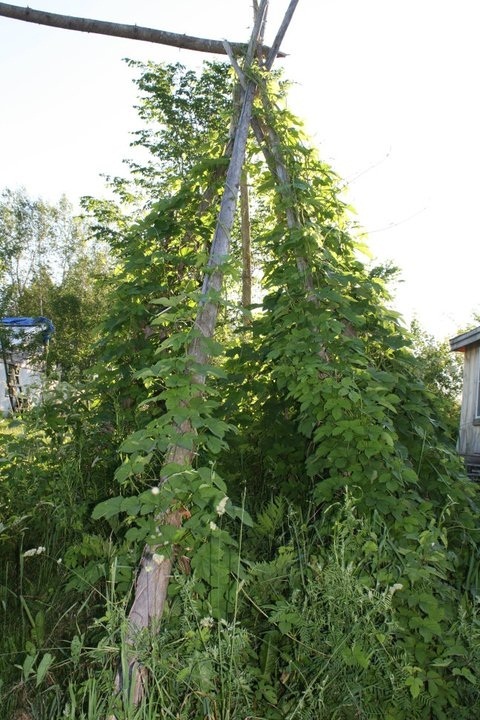 Wouldn't it be handy to have a record of past garden seasons? Rita Richardson shares her method of creating this record and more. 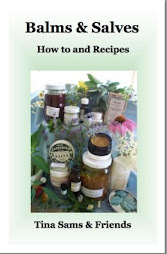 SAFE and creative way to make and use blended herbal culinary oils. An adventure in wildcrafting and foraging so well told that you can almost taste those juicy apples. Alicia Grosso is in new digs and flexing her soaping muscles, finds herself "home". Wondering what herbs are kind to this water sign? Read on. 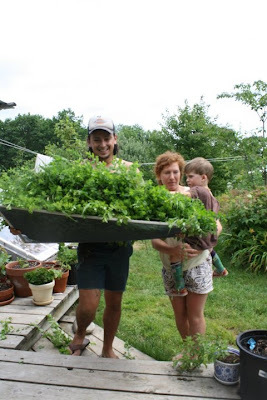 The next stop on The Essential Herbal's virtual garden tour is the herb farm and home of Gail Edwards, of Blessed Maine Herbs. 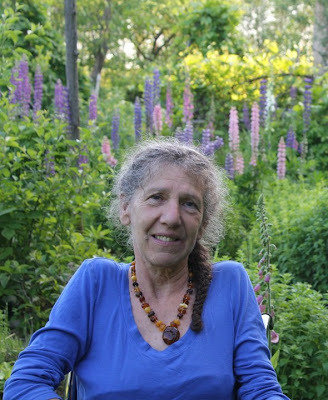 I've had the great pleasure of meeting Gail several times over the years, and vended next to her during a very slow (shopping-wise, at least) herb conference one weekend long ago. She has an amazing way of looking at the world that enables her to see the beauty everywhere, but being a Jersey Girl from the git-go, there is a solid base. 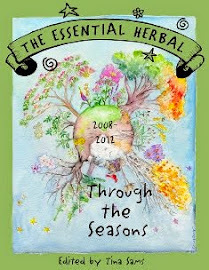 She has written books, "Through the Wild Heart of Mary; Teachings of the 20 Mysteries of the Rosary and the Herbs and Foods Associated with Them" being the most recent, preceded "Traversing the Wild Terrain of Menopause: Herbal Allies for Midlife Women and Men", and "Opening Our Wild Hearts to the Healing Herbs" (Opening Our Wild Hearts is currently out of print). In addition to offering consultations, Gail teaches many herb classes and most likely if you're interested in herbs you've met someone who learned from her. 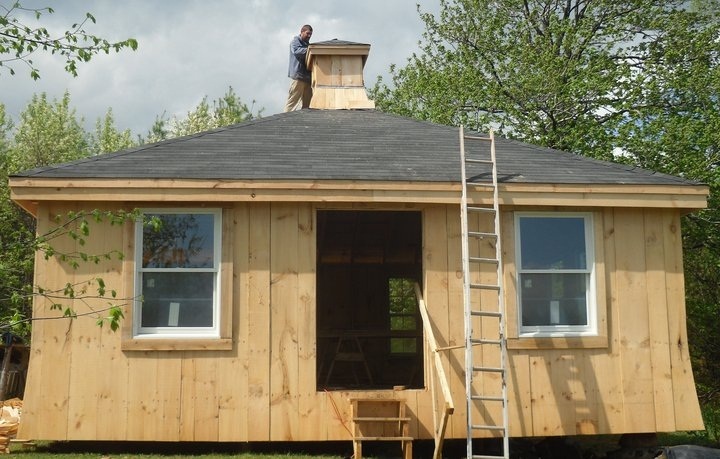 She recently had a schoolhouse built on the property by her son John at Hilmer Building and Design. This is the schoolhouse *almost* finished. She also leads yearly spring tours through Southern Italy. As one final note before we begin the tour, Gail will be giving a workshop in October at The Rosemary House. My sister and I are already signed up. Maybe we'll see you there too! 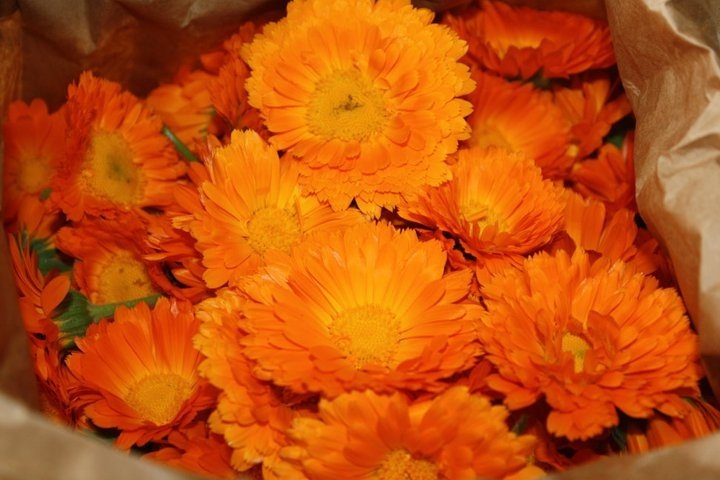 Baskets of fresh, colorful calendula are gathered for herbal products. 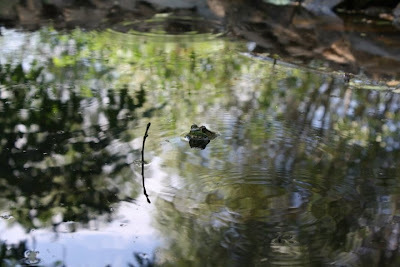 A frog surveys the surroundings from the middle of the pond. The lemon balm harvest is in full swing. 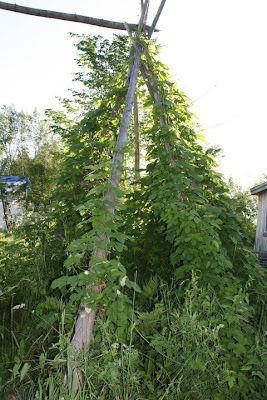 Hops vines are trained up the poles. Elecampane is full and lush. You may or may not notice from this series of pictures, but Blessed Maine is really a family farm. Gail's children and their spouses (and soon the grandchildren) are very much a part of everything that happens there. From here on our little commune, it looks mighty sweet! In a day or so, we'll have the cover and table of contents up for the next issue of the magazine, and then the next garden - here in PA. Happy harvest, everyone! This morning I needed to find an electric bill. I haven't accomplished that, but I have done a whole lot of other things. 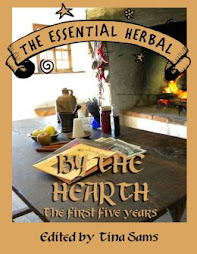 One of those things was running across some of the original artwork for some of the early covers of the Essential Herbal. I've told this story in the magazine before, but as our 10 year anniversary approaches, indulge me. The first issue of the magazine I partnered with 2 other women. One did lay-out. I knew less than nothing about word processing or any sort of graphics. After the first issue, it was immediately clear that this was no get-rich-quick business, and I suddenly found myself with 60 people who had paid for a year's worth of magazines, no money, working alone, and 5 more issues that needed to go out. Each issue was paid for with whatever new subscriptions came in during the previous 2 months. It was very tight. So tight, that working at a print shop, I stayed after work and printed the magazines and bound them myself for the first year or two. After they were bound, I would weigh them and if at all possible, use a guillotine cutter to shave off an ounce to keep the postage costs down. When I could finally afford to pay for this work, it felt like pure luxury. During those early years, the covers caused me the most anguish. Each one took an entire weekend filled with tape, scissors, paints, colored pencils, or whatever else had struck my fancy. They were a mixed media bonanza. Unfortunately, they almost always needed to be printed in black ink on a colored stock to save money. Now I can show you how they looked originally! On this one, I painted the door, the bricks, and the bunches of herbs hanging from the door from the welcome sign. The leaves and cornucopia are stickers. The wording was printed on the paper before I started painting. For this holiday issue, most of the components are cut-outs from a 50 cent roll of wallpaper border I found in a sales bin. They were combined in the basket that I found somewhere else. The frame of the page with the printing around the outside is overlaid on the artwork, and the words were hand-glued into place. Ah... this one. You can't see it here, but there is ground coffee glued to the paper under the blue bottle. 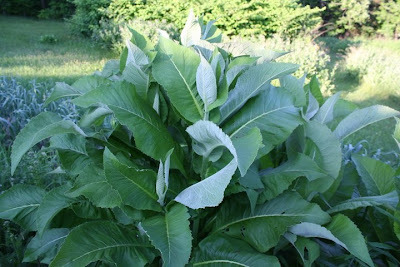 The sage leaves in front of the mortar and pestle are each individual leaves cut out and glued on - as are the leaves in the pot - so that there would be some depth. This cover was a lot of fun, and probably took longer than any other. First I started with the window, creating the panes with a razor blade. I laid a picture of a winter scene behind it. The shelves and baskets are filled with a mixture of free-hand artwork, cut-outs from old herb supplier catalogs, and clip-art. And there are some stickers there too. The paper I found to print it on (the deep gray) was left-over from another job at the print shop, and had a fabric-like weave. I still love that cover. This one is probably my favorite, though. I was newly in love, and this was probably the most romantic cover I ever did - even if nobody else noticed. To make the cover (Sept/Oct), I went outside over my lunch break and gathered seedheads and blossoms. I attached them to a piece of black paper, laid them on the glass of a copier, and chose a selection called "reverse" which made dark things light and vice versa. It is incredibly clear and delicate. Just delicious! Now while those days are mostly over, we still try not to reach too far, moving only as far as business allows. We can afford color covers now, but choosing to remain in print rather than on-line means that we have to spend carefully to remain within our means. Those old days were a lot of fun. Just like when one is just starting out in life, a struggling new business flying by the seat of its pants can be pretty exciting - and scary. Maybe I need to add a cover design contest to the growing list of anniversary celebrations! We can't quite leave the Pacific Northwest without mentioning Rootstalk! 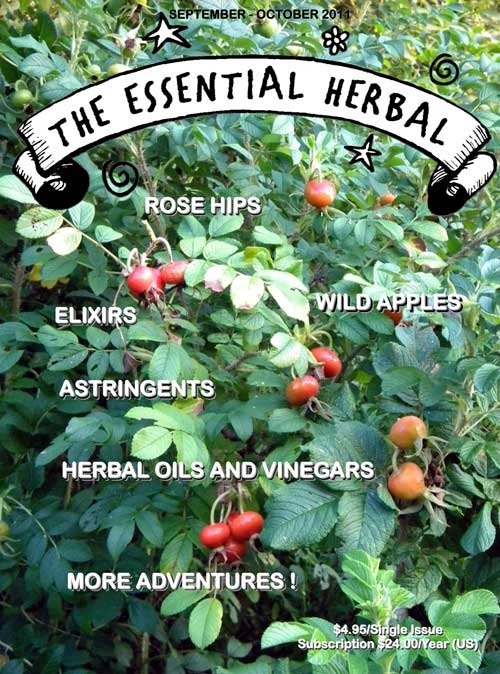 If you are an herbie, you know Mountain Rose Herbs. 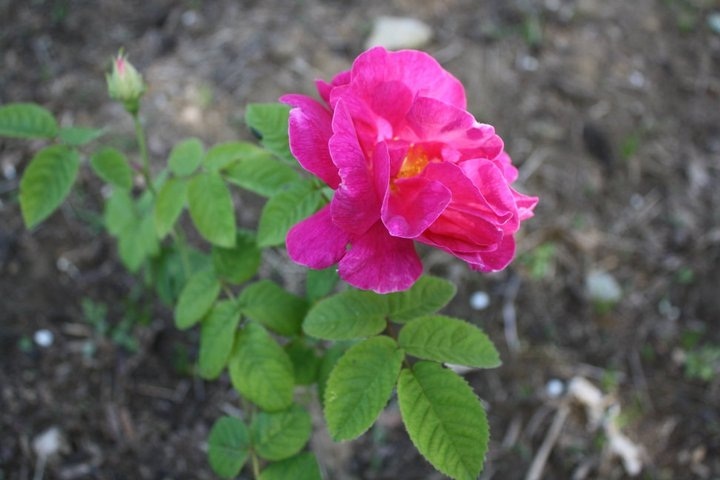 Mountain Rose has been a supporter of The Essential Herbal Magazine for several years now, and we have similar goals in that we all want to empower and teach people to use the plants around them. 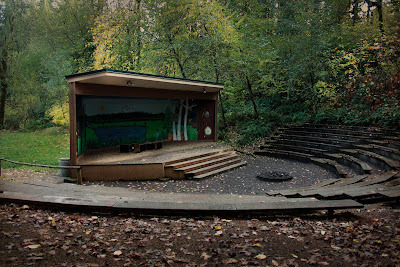 Well now, Mountain Rose Herbs has announced that they are organizing and hosting a 3 day benefit festival for Cascadia Wildlands in September '11. 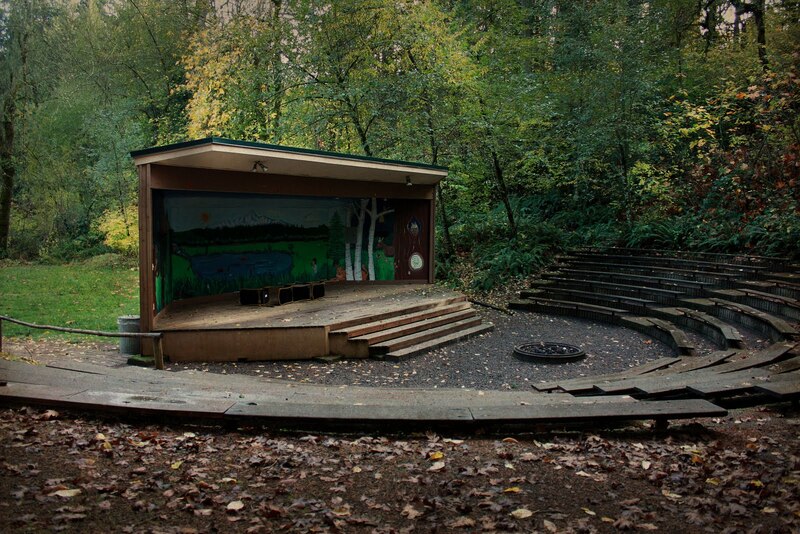 All profits raised by ticket and merchandise sales from Rootstalk Festival go to the Oregon based non-profit organization that works to protect threatened wilderness throughout the Pacific Northwest. That's a big deal. It is very unusual for businesses to raise funds entirely for issues outside of their own boundaries. More and more we seem to be seeing businesses who consider themselves to be a "cause" that people should donate to, so I am thrilled to see this business model! 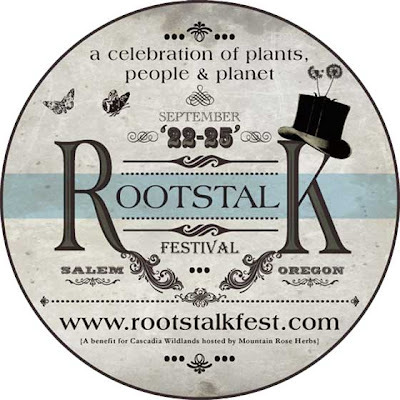 The 1st annual Rootstalk Festival will offer classes throughout the weekend from 35 experts and environmental groups on sustainable living, herbal medicine, wilderness skills, urban farming, and homesteading projects. The festival will also feature daily entertainment by musicians and performance artists from around the state, a masquerade ball,an organic food court, and a vendor bazaar with sustainably handmade goods. Excited yet? 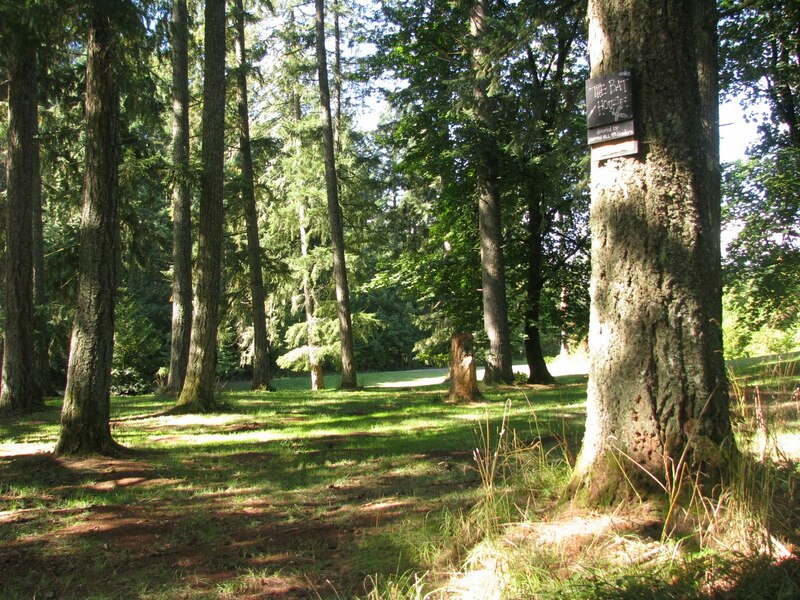 The Rootstalk Festival will be held September 22 - 25 at the Oregon 4-H Center on 300 acres of old-growth forested land. To learn more about Rootstalk and to purchase tickets for the event, visit the festival's website at www.rootstalkfest.com. We continue our Virtual Garden Tour, heading back towards the center of the country. 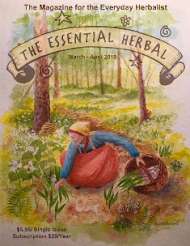 Kristine Brown, the writer, illustrator and publisher of the amazing herbal teaching tool for kids and adults alike - Herbal Roots Zine - shares her gardens with us today. If you've never had a chance to see any of Kristine's work, visit her site and get a free back issue of her e-zine by signing up for her newsletter and for those who prefer printed materials, you really must see her newest creation in the form of a wall calendar (I ordered mine). 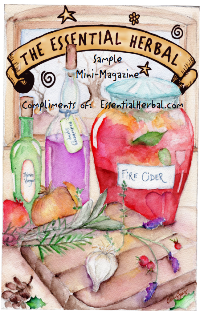 On occasion, Kristine writes for The Essential Herbal magazine, and we appreciate that. water pond: contains calamus root, yerba mansa, papyrus, lizard tail, arrowhead and white pond lily plus is home to about 100 goldfish, several frogs, dragonfly nymphs and during the spring hosts toads and their 1000's of tadpoles they leave behind. water pond 2: shows garden behind it which hosts trifolium pratense, plantago major, achillea millefolium, melissa officinalis, nepeta cataria, echinacea purpurea, althea officinalis, alcea rosea nigra (black hollyhocks), mentha piperita, mentha spicata, symphyotrichum novea-angliae (new england aster). herb garden 1: mentha piperita, leonurus cardiaca, feverfew, monarda fistulosa, melissa officinalis, valeriana officinalis, althea officinalis, helianthus tuberosus (sunchokes) in back right corner. view from the back porch: back yard to the right, to the left walks out to the water pond and herb garden. go straight out to more herb gardens, beyond that is the vegetable garden and further still the farm fields that surround us on 3 sides. taken late spring (may-ish) 2 years ago. In the interest of full disclosure, some pictures are from previous years. This growing season was extremely challenging for growers all over the country, and we are so grateful for the gardeners willing to share with us! 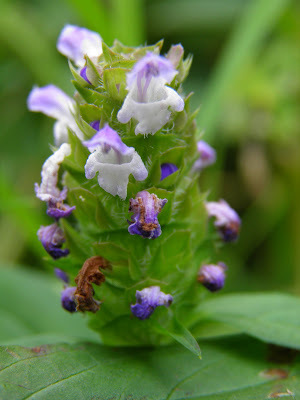 More of the Virtual Garden Tour from readers of The Essential Herbal Magazine! 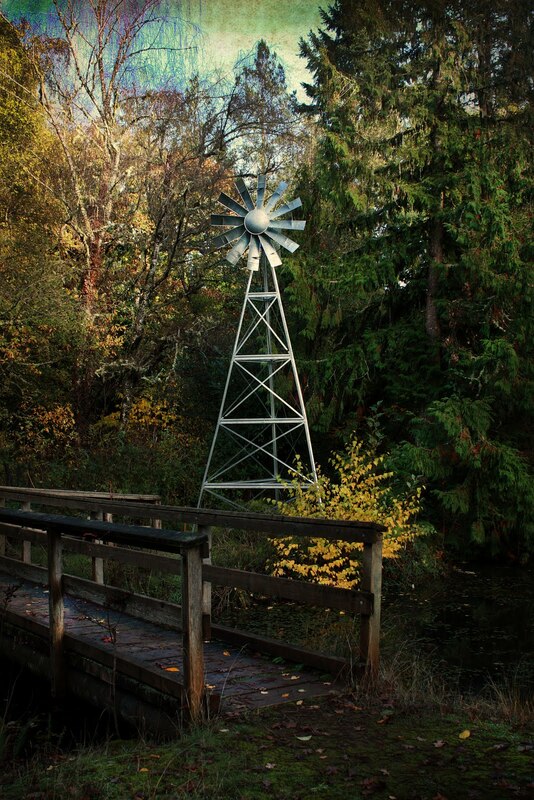 We live in the Pacific Northwest about 40 miles south of Seattle. It's been a cold spring and summer is just now getting here, almost in time for fall........... Regardless it's easy to garden here. So here is a a small sampling of photos from our farm. Lupines are spectacular in the spring. John Deere, compost and girl power. Looking at Linda's pictures, I love the sun and the lushness. From here, the tour is going to head back to the middle of the country before veering off to the north east again. Check tomorrow (8-8-11) for a special contest! 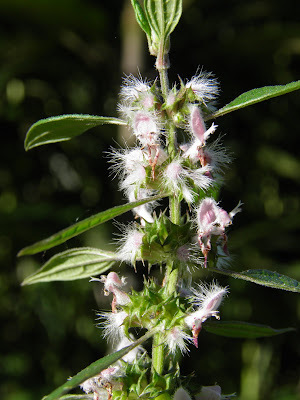 Our next stop on The Essential Herbal Virtual Garden Tour takes us to visit Marci Tsohonis in the Pacific NorthWest. She makes soaps and various herbal products. Her business is named Herbal Nature LLC. Our readers will recognize Marci as one of our writers. She's shared many great soap instructions, and I'm hoping she'll share some of her incredible herbal knowledge too. Sickly, but still alive, Grosso Lavender; we lost over half of our Lav. in sub-zero temps, last Nov. Chamomile, Marshmallow and Horehound crammed into a little spot next to our kitchen garden. Very old fencing supporting Lilac Hedge on a sideyard of our property. It's nice to wander in Marci's gardens where the weather is gorgeous. We have a few more gardens waiting for us, so we'll head out in a few days to the next one. If you want to share your garden we have a couple spots left, but we'll be finishing up with the release of our next issue on Aug. 15.